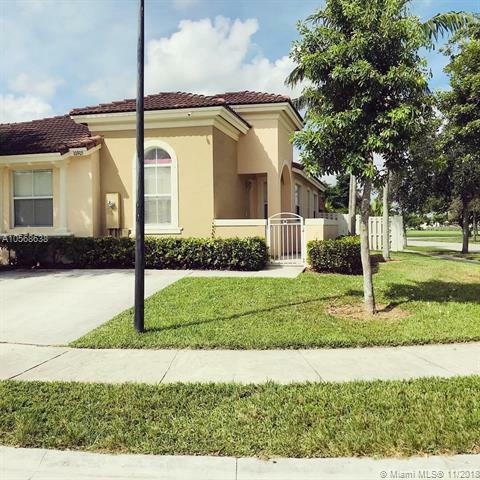 Don`t miss out on this upgraded one story townhome with corner lot in homestead! Upgraded kitchen and flooring. Low association. Townhome is right off of the TURNKPIKE, great curb appeal and located in a good neighborhood with above ground pool. Listing courtesy of New Way Realty Group.